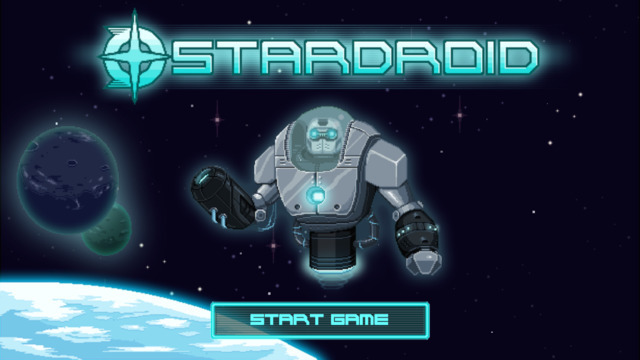 StarDroid is a 2D top-down sci-fi action adventure shooter game. The game has many unmanned spacecraft which are drifting directionless around the galaxy therefore causing confusion for space traffic. The target of the robot is to board the spaceships and terminate them so as to protect galaxy’s traffic. 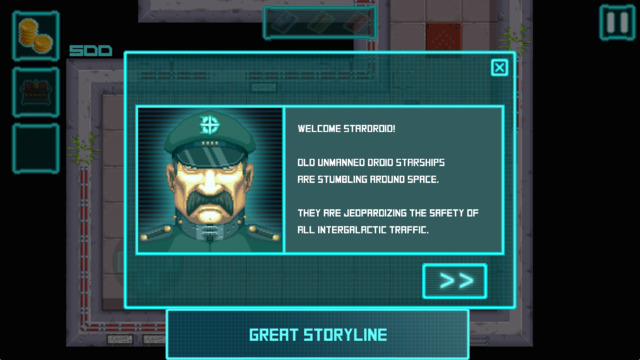 The StarDroid is an action quest game with a mix of classics such as AlienBreed with some puzzle features and a very funny story. Great deal of exploration, action game and a puzzle.Finding out your way to the vessel of the spaceship.Place bombs which make your navigation easy.Complete exploration to enable you to discover various secrets and the secret rooms, Experience hilarious conversations in an amazing storyline. Boss battles, Good-looking Pixel Art, Easy to operate and control,also It is fast and easy to understand. 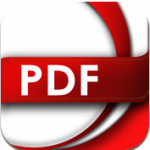 StarDroid runs effectively on iPad, iPhone or much better handsets other device requirements: may include: iPod touch, iPhone and iPad, it needs iOS 6.0 or better and 18.7 MB or more. 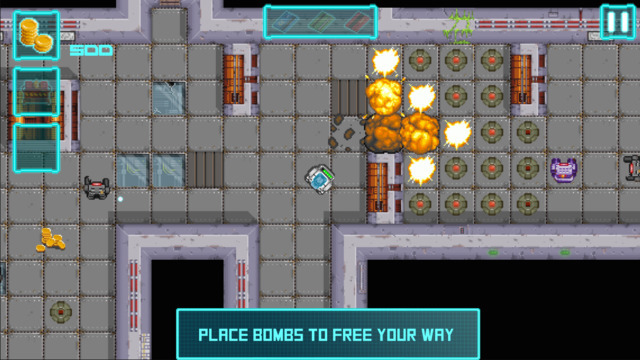 The graphics of the game came from different sites mainly DoomCube. The StarDroid has simple and easy to use in-game controls that require a player to board and eliminate five dissimilar spaceships. Each spaceship consists of eight decks hence giving the player a six hour playtime. To attain this, a player must negotiate his way out to the final deck and obviously to the spaceship’s reactor by battling out past several robots, looking for coins, rare artifacts, keycards and hidden rooms. When a player finally arrives at the spaceship’s reactor, he/she has to defeat the spaceship’s commanding officer. Then he places a bomb inside the reactor of the spaceship. However, when a player finds it too difficult to play the game he/she can able to order in-app acquisitions for the coins that can be traded for several in-app features and extra more lives. 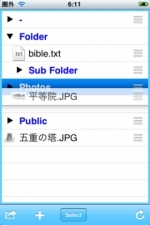 StarDroid is approximately $2.99 USD or equivalent amount in different other currencies. It is available internationally through App Stores in the Games class. IAPs are readily available therefore one purchase currencies in the game which can be traded for different in-game features. In future the game will be available for Android devices. FlyMate iOS App : Travelling is Fun !